‘Scream Of Consciousness’ added to Turn Up The Volume’s ‘Seven In the Mix’ this week! 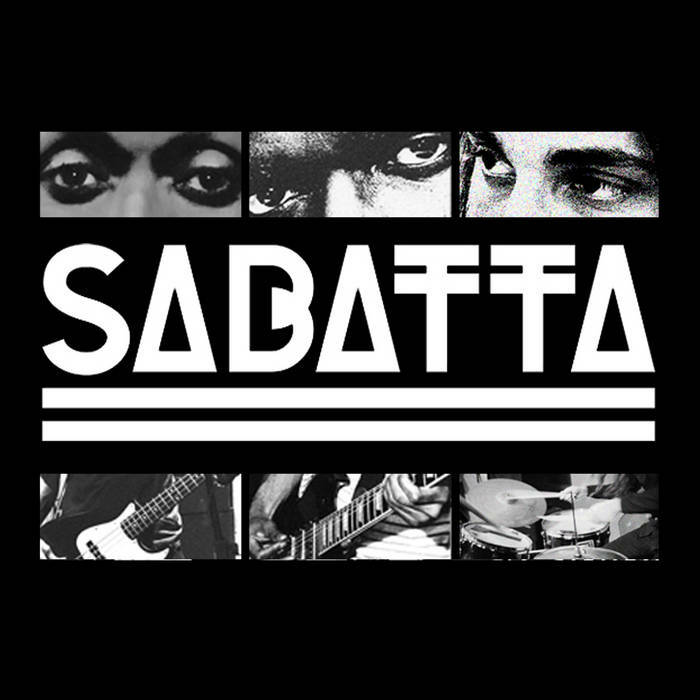 SABATTA THANKS YOU! With a FAN ONLY Edition of the MIDDLE OF THE NIGHT album FREE when you join the mailing list! It’s the MIDDLE OF THE NIGHT…EVERYWHERE!